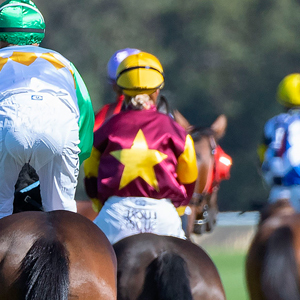 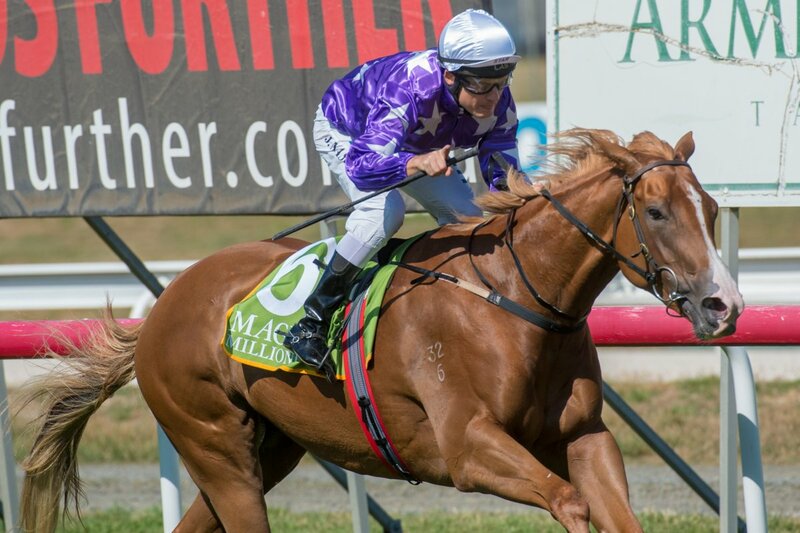 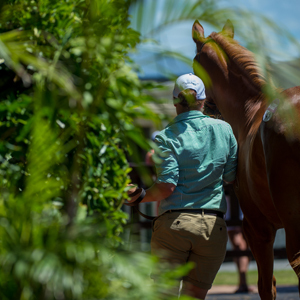 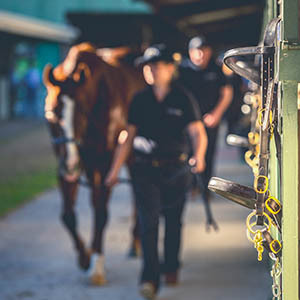 The 2019 Magic Millions Tasmanian Yearling Sale is ready to deliver more life changing racetrack stars this February with an outstanding line up of youngsters on offer. 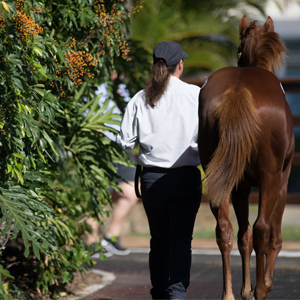 The 142 lot catalogue is now online with representation by a record 68 individual sires including 11 in their first season. 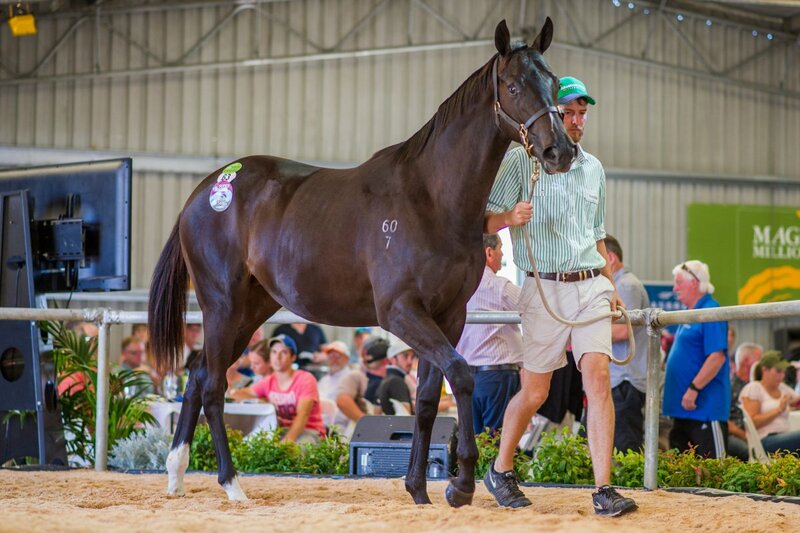 With recent graduates including Palentino, Mystic Journey, The Cleaner and Hot Dipped it’s easy to understand why the sale is statistically the best return on investment yearling sale in Australasia. 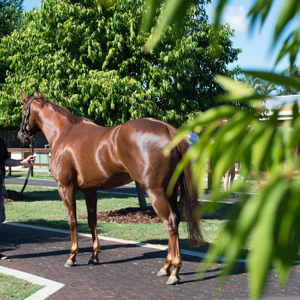 To view the catalogue click here or download via the Equineline iPad app. 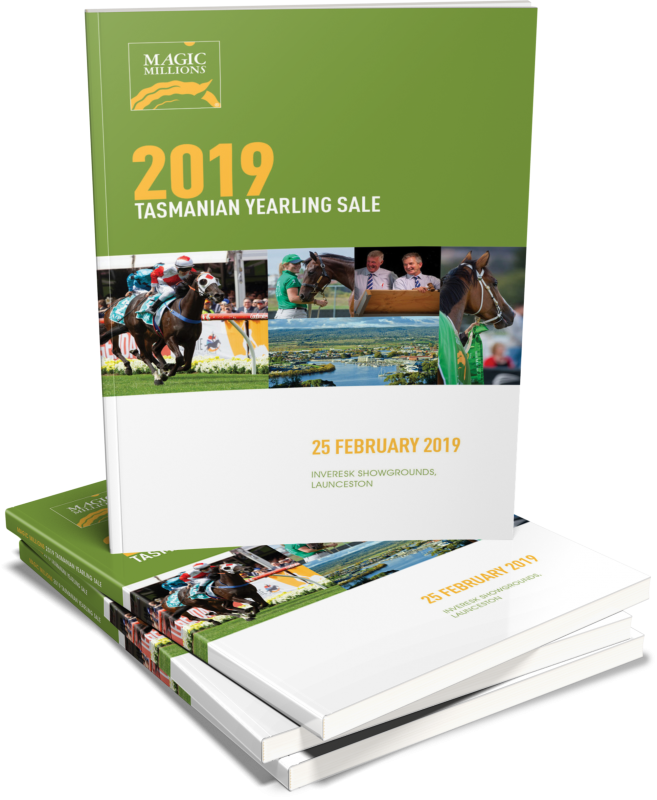 Printed copies will be distributed from 7 December 2018.